For info/tickets (by September 5th, please): send us an email. September is childhood cancer awareness month. Check out the care-a-thon sponsored by Children’s Healthcare of Atlanta on WSB next month! ProstAware uses music and technology to grab men’s and women’s attention – raising awareness about prostate health. The doctor’s personal music therapy: "Evil Genius" by talented son Michael Feinberg. Now listening to "Tell It like it Is" by Dr. Scott Miller. 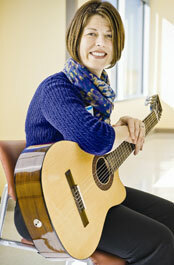 Beth Collier uses music therapy to calm families as they are losing a loved one. The album "Hospice" by The Antlers connects with people going through end-of-life care. Beyond entertainment, music can raise the level of endorphins, and sharpen focus in the OR. 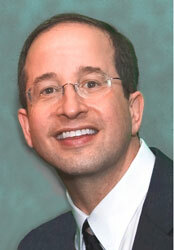 Dr. Miller sets the tone in the OR – sometimes patients request songs as they go under. Blaring metal can be just as therapeutic as smooth, soft music depending on the patient. Beth Collier uses music to attain non-music goals. She uses harmonicas to aid breathing problems. A music therapist helps patients meet physical and emotional recovery goals using music. Beth splits her time between two campuses, seeing patients with cancer or a blood disorder. The rattle of Beth’s instrument cart heralds her arrival on the third floor. The tools of her trade—bongos, maracas, an iPod, a keyboard—remain silent while she meets with caregivers to review patients’ information. Under his editorial leadership, Paste has been named “Magazine of the Year” three consecutive years by the Plug Awards and two consecutive years by the GAMMA Awards. It was also nominated for the National Magazine Award for General Excellence each of the last three years and was twice listed among the 50 Best Magazines by The Chicago Tribune. Jackson has been named one of min magazine’s 21 Most Intriguing People in the Magazine Industry, one of Relevant magazine’s 12 Revolutionaries and one of Georgia Trends’ 40 Under 40 and received the 2009 Henry W. Grady Award from the University of Georgia’s Grady School of Journalism, where he graduated with a special focus on magazines. He’s served as a regular music and film critic for CNN Headline News and Atlanta radio stations Dave-FM and WMLB and has written over 100 pieces for Paste, including four cover stories. He served for two years on the board for the Magazine Association of the Southeast and currently serves on the board for Meet Justice, a non-profit combating human trafficking and child sexual exploitation, the Independent Magazines advisory board for the Magazine Publishers Association, and the Grady Alumni Board. Prior to launching Paste, Jackson served as communications director for the Luke Society and freelance writer and photographer, covering assignments on six continents. 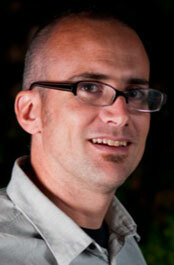 He lives in Decatur, Ga., with his wife, Lori, and their three children. 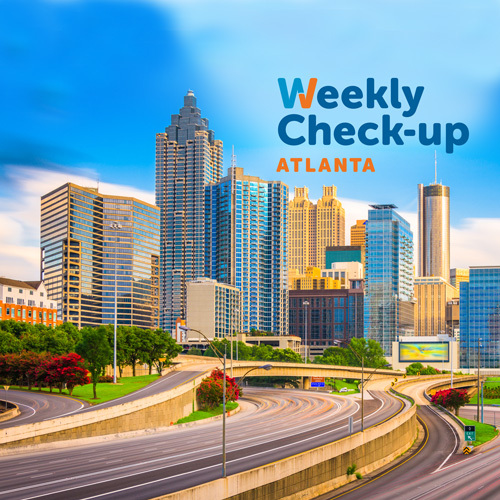 Having arrived in Atlanta in 1995, Dr. Scott Miller was the first urologic laparoscopist in the state of Georgia. Specializing exclusively in laparoscopic and robotic urologic surgery, he performs approximately 300 procedures of this type annually. He actively develops new surgical techniques and shares his methods and results with surgeons around the world.